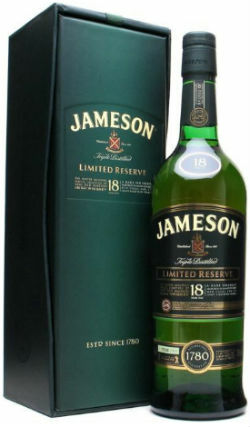 Since 1975 every drop of Jameson whiskey has been distilled and matured at the massive Midleton complex located on the outskirts of Cork in southern Ireland, after the brand relocated from Dublin. It’s only very recently that the old Bow Street distillery in central Dublin has come back online as a bells-and-whistles tourist destination, boasting, amongst a plethora of varied tours, a live maturation warehouse. This warehouse has been put to very good use over the last 2-3 years, with casks that have finished their time here becoming only the first (and now second) cask strength Jameson expressions in the brand’s 200+ years of existence. 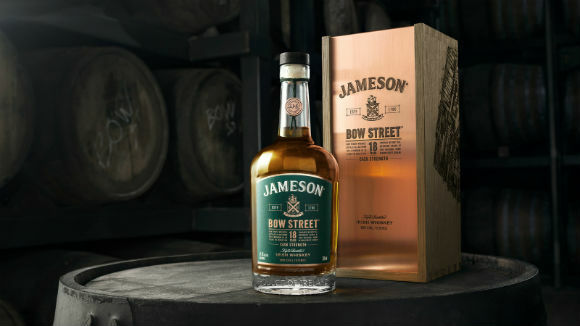 Named Jameson Bow Street 18yo, the first batch, when it launched in spring last year, caused a bit of a stir in the Irish whiskey category. Following on from its success, the second batch has just been announced and it’ll be available from August 2019. 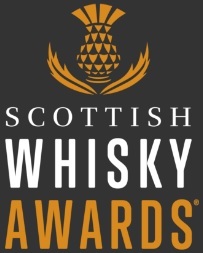 Both the first and second Bow Street 18yo batches have followed a similar path, with a total of 84 casks of single pot still whisky and grain whisky components initially being matured for 18 years in a combination of ex-bourbon and ex-sherry casks at the Midleton distillery. Thereafter these 84 casks are shifted to the live maturation warehouse at the Bow Street site (because that’s all there’s room for) before being married together and finished for 6-12 months in first-fill ex-bourbon barrels. Irish Distillers Ltd (IDL, the owners of the Jameson brand) were kind enough to not only send me samples of Jameson 18yo, and both batches of Bow St 18yo, but also send me some lovely cheeses (see above) which have been selected to pair with each expression. In the lead up to St Patrick’s Day this year, IDL have partnered with Kevin Powell, the artisanal cheesemonger at Loose Canon, Dublin. 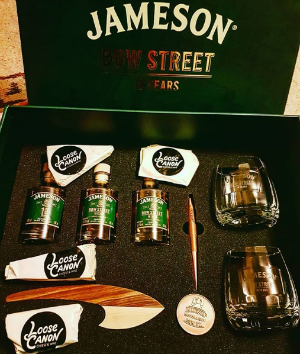 The idea is to “inspire discerning whiskey drinkers to embark on a journey of flavour discovery through whiskey and cheese matching with the Jameson 18 family”. I have to say, after extensive ‘research’ the pairings went wonderfully – Jameson 18yo with St Tola Irish Goat Cheese from County Clare, Jameson Bow Street 18yo Batch 1 with 18 month old Derg Cheddar from County Tipperary, and Jameson Bow Street 18yo Batch 2 with Young Buck Blue Cheese from County Down and Creeny Sheep Milk Cheese from County Cavan. Lots of complimentary and contrasting flavours which really enhanced the whole experience. Now, let’s get straight to the liquid. Nose: Quite a bit of citrus up front – orange oils, lemon peel, lime zest and some candied pineapple. Then spun sugar, butterscotch, fruit salad sweets, pink wafers and custard creams. Palate: Very silky, with vanilla Angel Delight, honeycomb, toffee pennies, barley sugars apples, pears and pine. There’s some macadamia nuts, coconut and toasted almonds too. Finish: Gentle oak spices, but it’s mainly the citrus and vanilla which hang around. Nose: Some furniture polish and old varnished wood to begin, then dusty flowers, butterscotch, maple syrup and caramel popcorn. Then the fruit comes through, with strawberry laces, figs, papaya, mango and banana fritters. Palate: A lot of wood influence initially, with thick oak, nutmeg, root ginger, straw and wood shavings. Then some toffee, caramel barrels, manuka honey, orange pith and some chocolate and coffee beans. Finish: Zingy wood spices, with toasted vanilla pods and melted caramel. Nose: Really quite citrusy, with grapefruit, lemon, fresh pineapple and sweet mint. Then faint perfume, vanilla cream, peaches, pears, white grape skins, and apples. A little white pepper nip and some ginger too. Palate: Lemon sherbet, bonbons, Belgian waffles and marshmallows. Then the wood surges through, with balsa, pine, and sawdust. Still quite fresh though, with lime juice, juicy fruit gum and soft, floral honey. Finish: Oodles of caramel, toffee and drying oak. Overall: I hadn’t tasted Jameson 18yo for quite a while before sampling this trio, and it was good to revisit this quite iconic, and delicious Irish blend. It’s remarkably soft, with juicy fruits and a silky mouthfeel. 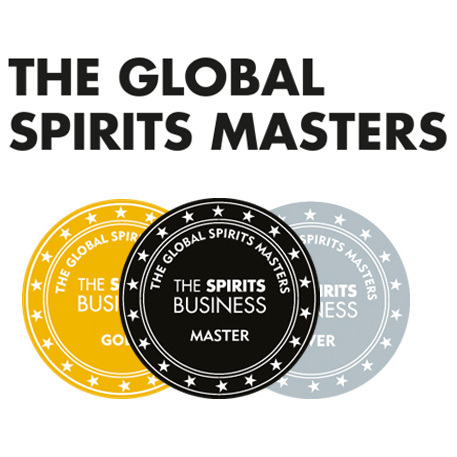 £150 is pretty steep though, particularly when you place it next to 18 year old blended Scotch whiskies. 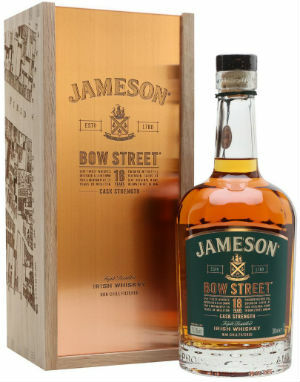 The Bow Street 18yo batches are really very tasty, if a little heavy on the wood influence. With a drop of water, though, these notes take a back seat and allow the fruit to shine a bit more, and the mouthfeel slips back to that familiar silky feeling I get on the regular 18yo. 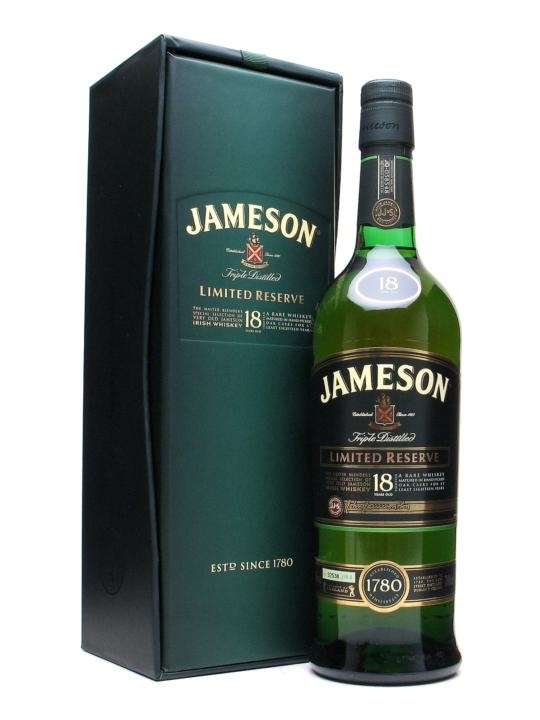 £170 and £210 are, again, quite expensive for what you get but they’re the first cask strength Jamesons to have ever been released in the brand’s 200 year history, so I can cut them a bit of slack here. Overall, just more really good whisky being produced by the folks at Midleton. This entry was posted	on Wednesday, March 6th, 2019 at 10:00 am	and is filed under Featured, News, Reviews. You can follow any responses to this entry through the RSS 2.0 feed. You can leave a response, or trackback from your own site.